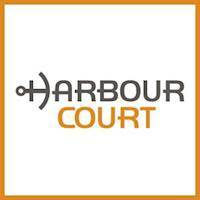 HARBOUR COURT AT THE KINGSBURY HOTEL? 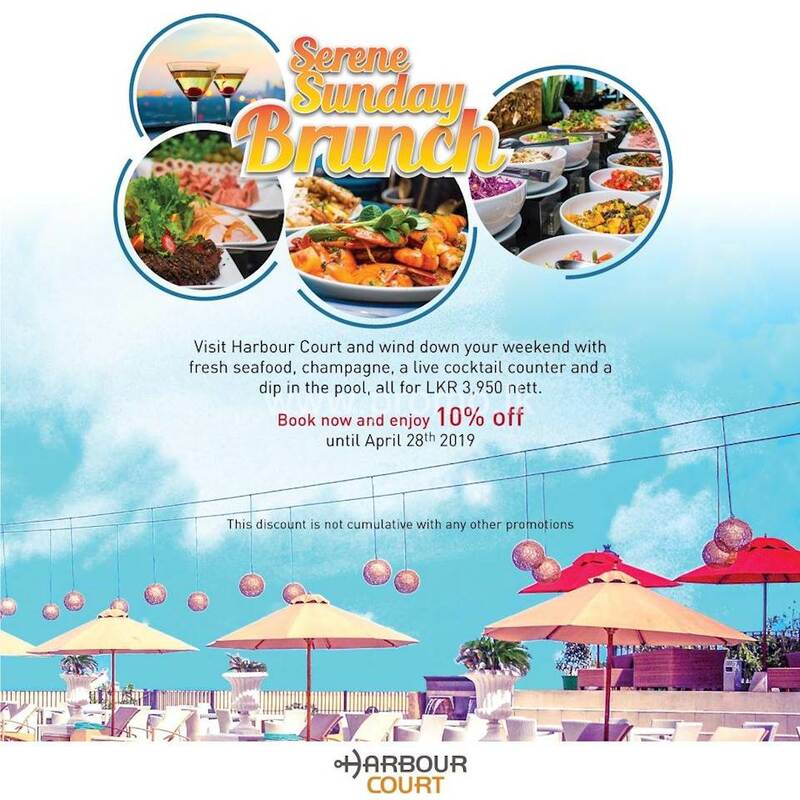 Indulge in a Serene Sunday Brunch at the Harbour Court with a special 10% off! Wind down with fresh seafood, Champagne, a live Cocktail Counter and a refreshing dip in the pool - all for a very special rate just for you. This exciting offer will be valid till April 28th 2019 - exclusively for the Sunday brunch.